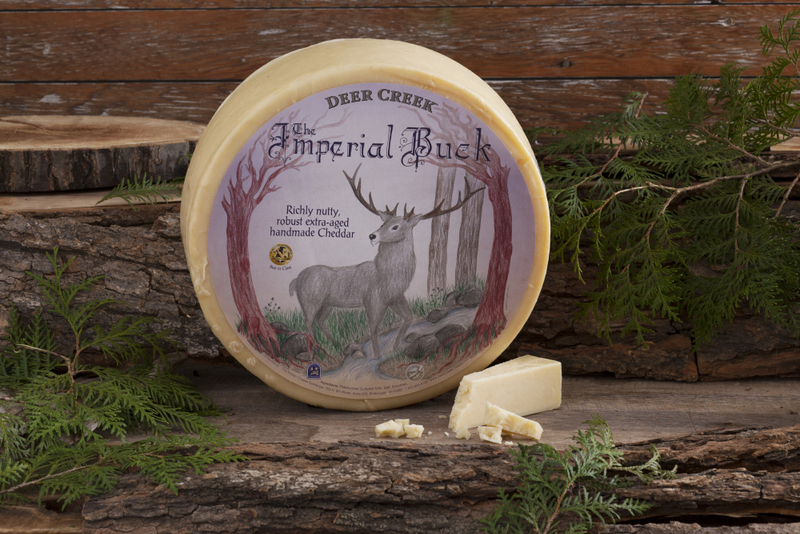 Imperial Buck cheese is a handmade, bandaged wrapped cheddar that is aged to achieve flavors that are nutty, buttery, and creamy with a butterscotch finish! 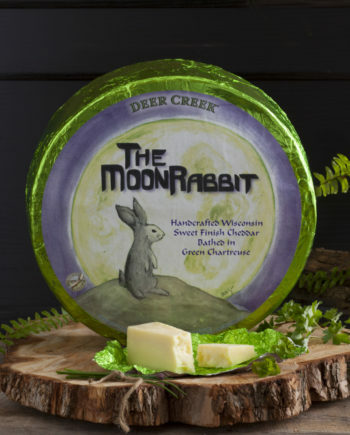 It is carefully aged for a longer period of time to allow for an even greater development of its rich nutty flavor and sweet butterscotch finish. 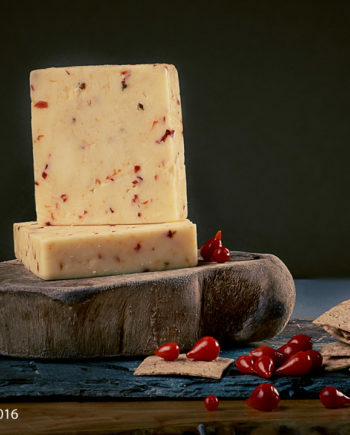 The unique nuttiness is pronounced, yet blends beautifully with the buttery sweetness of the Cheddar. 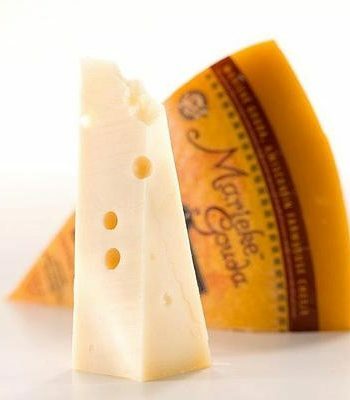 The crystalline crunch offers a nice contrast to the cheese’s creamy texture. 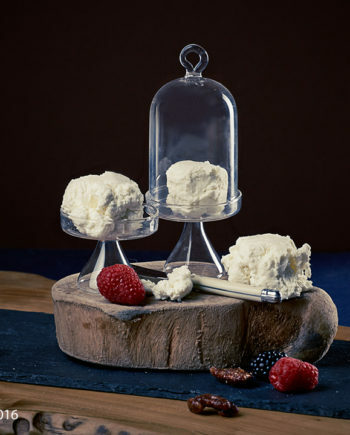 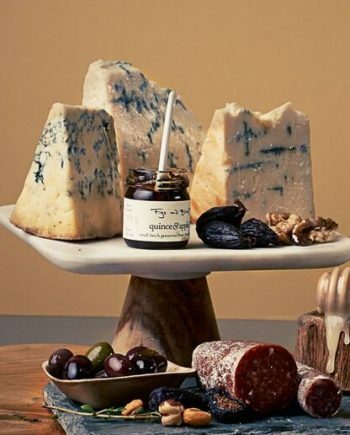 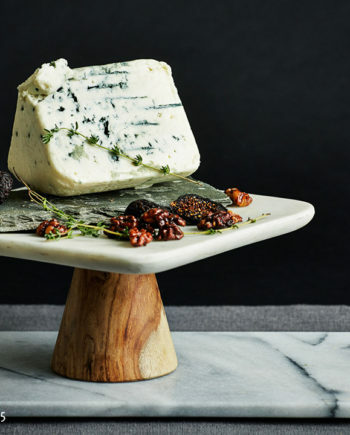 The unique beauty of the cheese is how perfectly the nuttiness, creaminess, butteriness, and sweetness complement and balance each other. 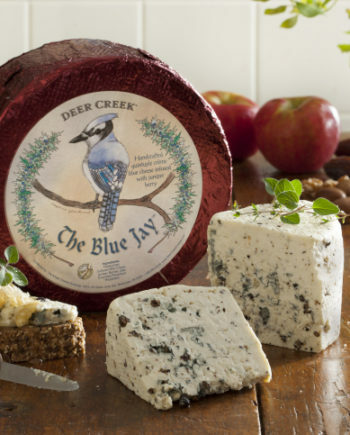 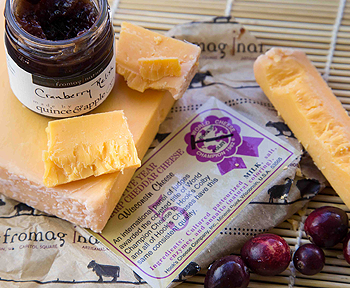 It is truly a one-of-a-kind, outstanding Best In Class Cheddar.